Shopping for a new laptop or desktop computer? Don't drive out of town - call us first! We're a registered Dell Partner, which means we can get better prices than chain stores like Walmart or Best Buy. We're also happy to give you advice on what computer to buy. Sorting through hundreds of different models can be confusing and frustrating - so don't do it! 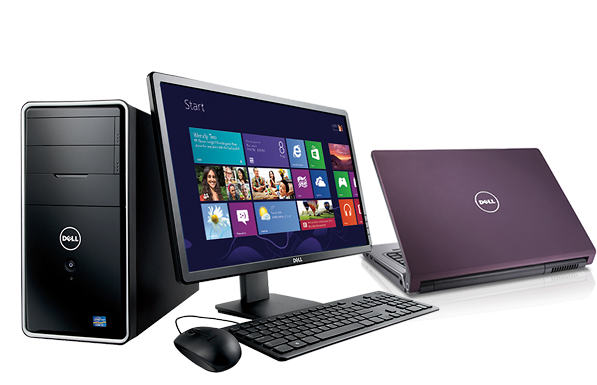 Give us a call at 478-289-6607 today, and we'll help guide you through the process of choosing a new computer. We know computers, so you don't have to.